UK researchers have developed a molecule that can mimic exercise—a creation that could lead to treatments for obesity and type 2 diabetes. The molecule—called compound 14—blocks the function of a cellular enzyme called ATIC, which plays an essential role in metabolism. Mice that were treated with compound 14 and who were fed a normal diet had normal weight and blood glucose levels. The mice that were fed a high-fat diet and who were fed a single dose of compound 14 for seven days demonstrated a reduction in blood glucose levels, bringing their levels down to a normal range—they also lost about five percent of their body weight. Obesity affects more than a third of all adults in the U.S., and type 2 diabetes accounts for 90-95% of all diabetes cases in the U.S. 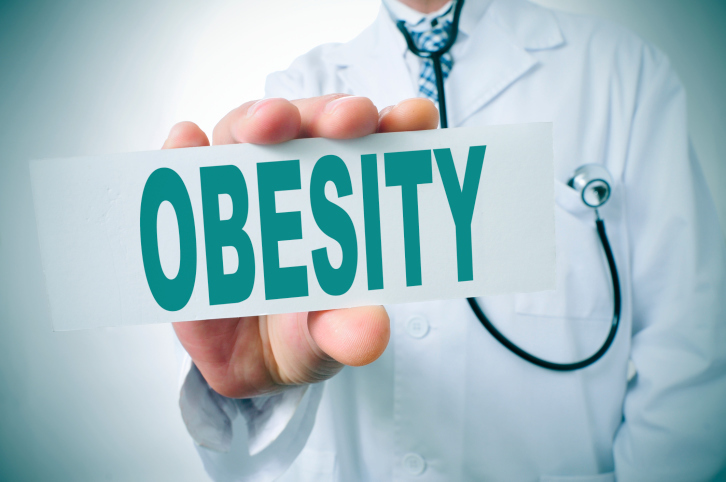 Researchers are hopeful that compound 14 could lead to more effective treatments for obesity. Their findings were published in a recent issue of the journal Chemistry & Biology. Ali Tavassoli et al., “AMPK activation via modulation of de novo purine biosynthesis with an inhibitor of ATIC homodimerization,” Chemistry & Biology, doi: http://dx.doi.org/10.1016/j.chembiol.2015.06.008, published online 2 July 2015. Whiteman, H., “Exercise-mimicking molecule may offer new treatments for obesity and type 2 diabetes,” July 28, 2015; http://www.medicalnewstoday.com/articles/297363.php.